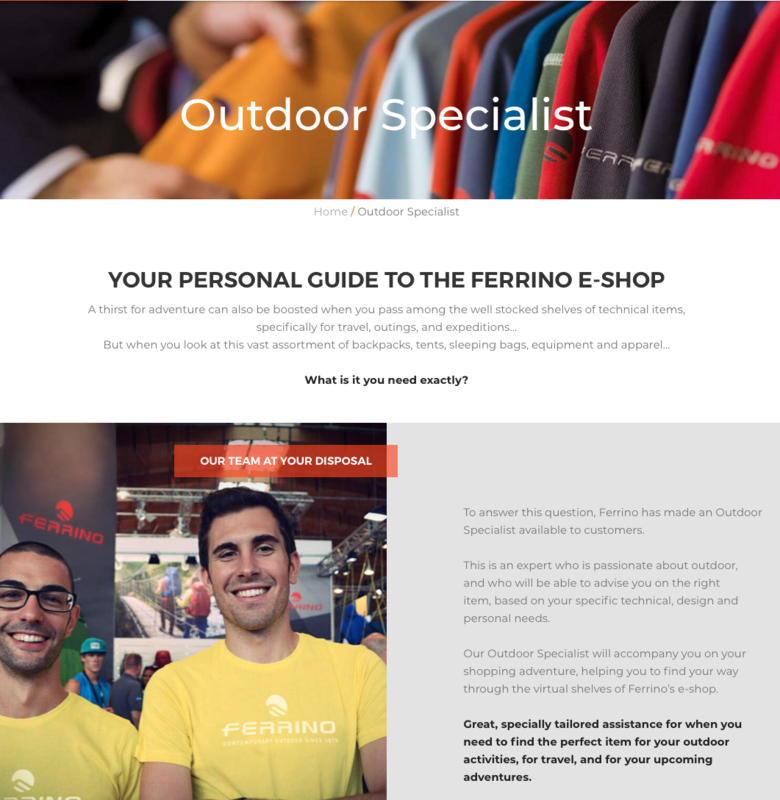 Ferrino digital innovation: new portal, E-Shop and “Outdoor specialist”. Published by Mountainblog on 10/25/2018 . Digital innovation for the Ferrino Group: the completely renewed institutional website was launched in 4 languages – English, Italian, French and Spanish. This new website will be integrated for the first time with Ferrino official Online Shop, a space where you can buy products directly from the portal. 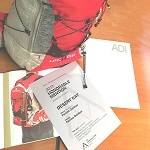 A real revolution for the historic Italian outdoor brand, which decided to introduce this innovation along with a “two levels” restyling of the institutional site: a first level of continuity, in which the mission and corporate values remain clear and evident, and a second level of graphic and structural renewal, to make navigation easier even from mobile and tablet devices and to facilitate the search of information on products, activities, history, brand evolution and customer services. The Ferrino customer is one of the cornerstones on which the new e-commerce is conceived, born with the aim of providing an important service to the distribution network and to the final user, but also to reinforce that direct line between the company and the customer which always distinguished the brand, bringing it among the excellence brands in customer care. What are the advantages of the new Ferrino e-commerce? First of all, a 360-degree purchase assistance managed directly by the company, both when choosing the product and purchase and for what concerns the after-sales service. 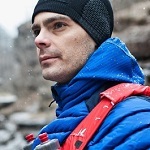 It is to accompany the customers during the purchase and selection phase that the figure of the Outdoor Specialist is born: an expert available for the site users in order to answer any questions related to products or Ferrino brand, from the technical characteristics of apparel and equipment, up to information on commercial offers and promotions or advices tailored to the needs of the customers themselves. 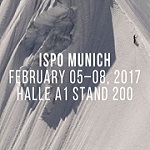 The Outdoor Specialist will be available every day, from Monday to Friday, from 9 a.m. to 5 p.m. To contact him, it will be sufficient to fill in the form available on the website, explaining the way in which you prefer to interact – by e-mail or telephone – in order to be contacted as soon as possible. A direct contact with the Ferrino Store Manager will provide sales assistance, while the After Sales Manager will support the after-sales department managing returns and guarantees. It will be possible for customers to request repairs and paying customizations directly to the company and to test those very strong values, always present from the beginning of the brand’s history: recycling, re-adaptation and lengthening of the product life cycle, respect for the environment and the very strict ethics of responsibility that Ferrino have for their consumers. Not a simple web site, and not a simple e-commerce: the Ferrino company firmly believes that the digital acceleration undertaken in this early 2018 will increase the points of direct contact with the consumer, in order to improve the presentation of their products but also to better understand the market needs. To this end, the decision to reserve to the Official Online Shop the entire range of Ferrino products, which will be available for purchase in its entirety only on the official website and from anywhere in the world, intercepting new markets and new clients. 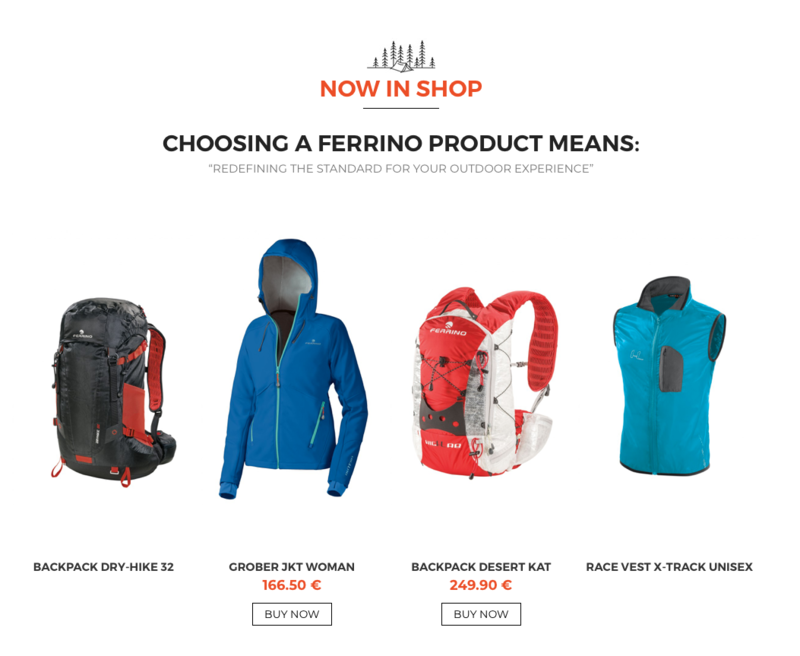 Thanks to the constant work of the Ferrino Group in the digital field, the institutional website and the online shop will be a strong reference point for outdoor enthusiasts and will allow to exponentially increasing the visibility and diffusion of the Ferrino brand in Italy and in the world. 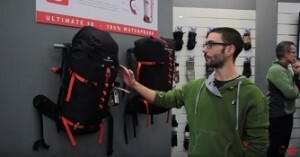 Backpacks, tents, sleeping bags, clothes and equipment: Ferrino is one of the oldest Italian outdoor company equipped with a wide section of products. Passion, challenge and fantasy are the elements that brings Ferrino to innovate, creating always new technologies, able to resist to any weather condition. All the products are developed with the cooperation of professionals of the sector, athletes and explorers, which Ferrino supports in their personal adventures, designing in that way incredible items which comply to real and specific needs. 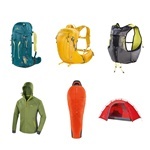 The product quality, handled by the brand ambassadors during the design, it’s further tested by clients, at the HighLab camps where they have the possibility to try for free tents, sleeping bags and other equipments, experiencing the emotion of sleeping in high altitude, becoming a tester for a night. Today Ferrino, almost 150 after its foundation, it’s spread in approximately 40 countries all over the world and it’s a reference for mountaineers, hikers, explorers, trail runners and outdoor enthusiasts. Founded in Turin in 1870, today Ferrino has around 60 employed and it’s still managed by the same Ferrino’s family – and Rabajoli. 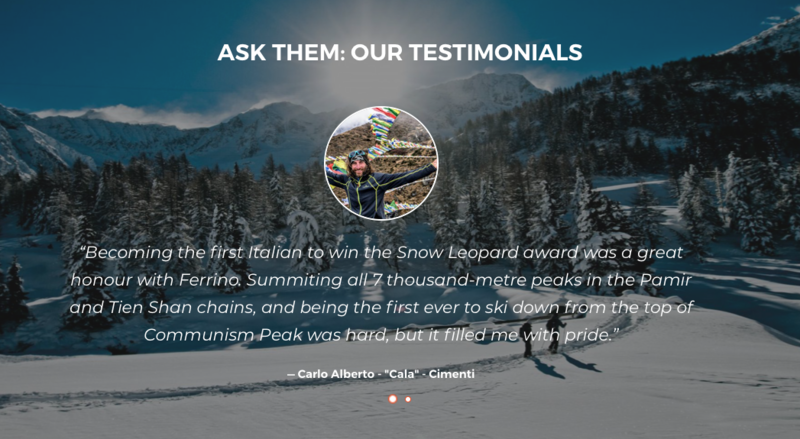 The possibility to cooperate with important people of world of the sport in the Alps has given Ferrino the chance to create high tech products, always maintaining that artisan touch and Italian style which makes each product a jewel to be proud of, both for the company and the user. Mountainblog is a registered trade mark of White&Poles Communication Ltd.